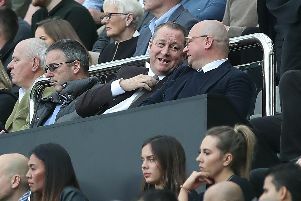 Mike Ashley and Lee Charnley at Wembley. Rafa Benitez has six weeks to decide on his Newcastle United future, according to a report. Benitez is out of contract at St James's Park in the summer. United's manager has been involved in a stand-off with club owner Mike Ashley over his contract for the past 13 months. 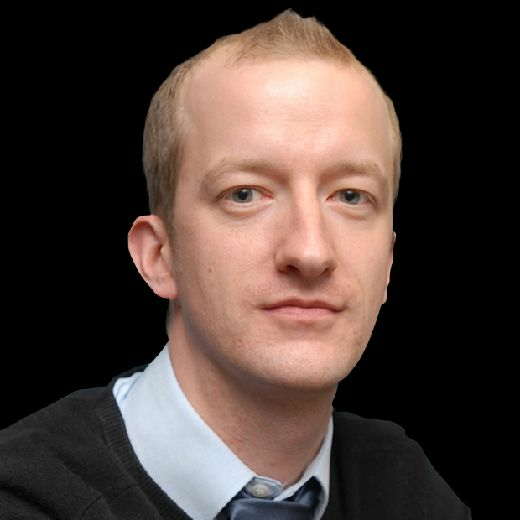 And Ashley, reports The Mirror, is now offering is offering "a compromise three-year contract complete with lucrative bonuses and a promise of more signings in the summer" following the arrivals of Miguel Almiron and Antonio Barreca last week. Almiron was signed from Atlanta United in a club-record deal which could cost the club up to £21million, while Barreca joined on loan from Monaco. Benitez was coy about his future when asked about a new deal ahead of yesterday's game against Tottenham Hotspur. A late goal from Heung-Min Son condemned Newcastle to a 1-0 defeat at Wembley.